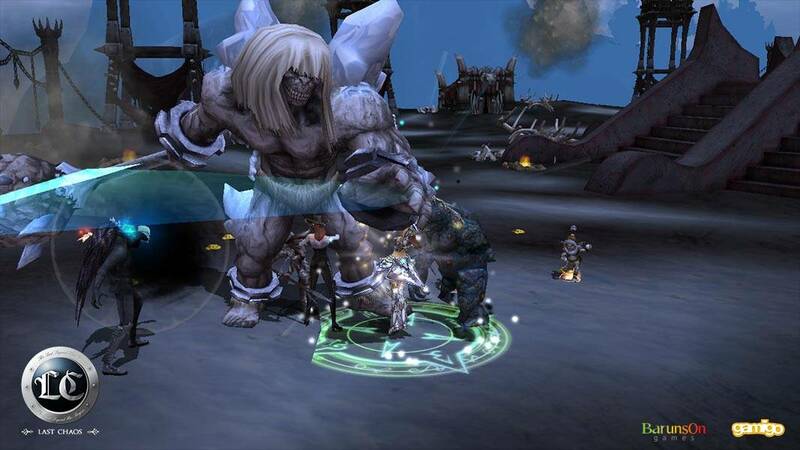 The game Last Chaos is an MMO and Role Playing Game where several players can simultaneously get connected to the game, fight and upgrade their courage and skills of battling through quests, adventures and crafting skills with fellow adventurers. The game features ‘Personal Dungeon’ which is a private quest mode where the players can play solo in an “Arcade” style gaming. This game is made by the Korean company T-Entertainment. 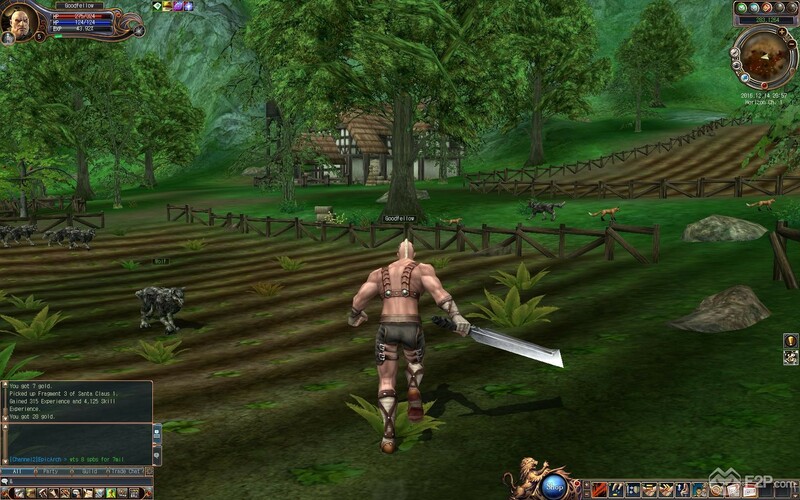 This game is all about killing monsters and earning experience points which are needed to get to higher levels. You can earn skill experience by defeating enemies and you get one skill point after gaining 10000 skill experiences. The player can get skill points if you kill enemies that are marked as green or white. Killing enemies marked as red will get more experience but very little skill experience. 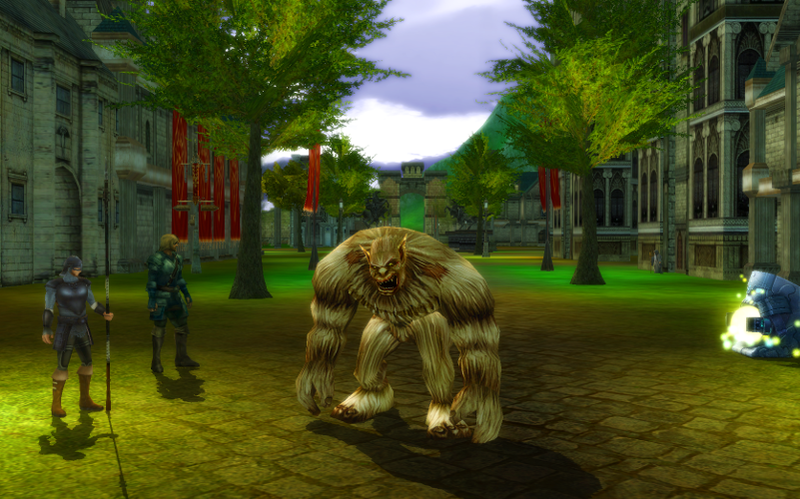 Different characters are available in the gaming pattern which the players can select on their choices such as Titan, Knights, Rogue, Mage, Healer, and Summoner. Most of the enemies that are killed by a player tend to be lower than the player’s current level. In this game skill points are most needed by Mage or Summoner because of their heavy skill requirements.